At least eight Miss Universe delegates will join the festivity of Sinulog Grand Parade on Jan. 15. 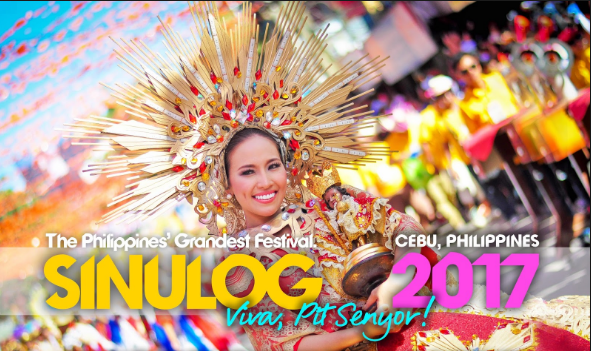 The Sinulog-Santo Niño Festival is an annual cultural and religious festival held on the third Sunday of January in Cebu City, and is the center of the Santo Niño Catholic celebrations in the Philippines. The candidates will ride on the float of Okada Manila, their official residence while they are in country. The plan was to allow at least eight candidates to ride on the float which would be Okada Manila’s entry to the Sinulog Grand Parade. However, Sinulog organizers could not say who among the candidates would be in the float.